It took over a month and a half but we are finally here! The polls are done. We have a full concept for our Community Hero and it was all done thanks to our amazing fans that expressed both enthusiasm and great feedback. Now we will enter the production stage and the Hero should be ready by June. During this process, some slight changes might be made in order to ensure that the Hero is correctly balanced but we will do our best to make sure that the character remains as faithful as possible to the concept created by the entire community. Female Fallen Angel named Lilith . She is seeking to redeem herself but in order to do so, she must first vanquish all evil on the land. 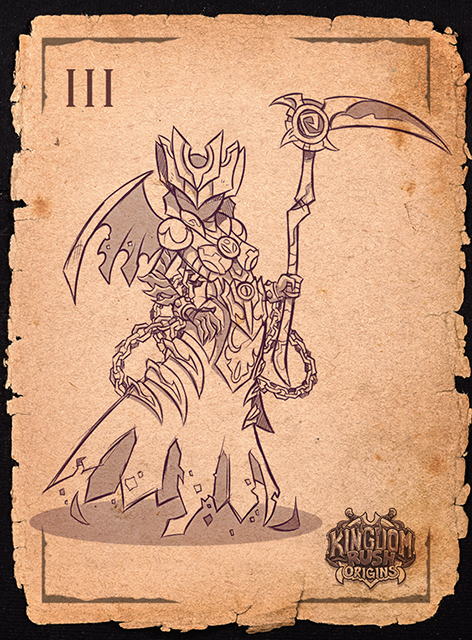 She will fight both with melee and ranged attacks using a Scythe and Chains. Focusing on dealing damage. 1) Reaper's Harvest: (A heavy damage attack against a single unit with a small chance for instakill). 2) Soul Eater: (The Hero devours the soul of her defeated enemies and gains a temporary buff to her damage). 3) Infernal Wheel: (The Hero casts a ring of fire that will cause damage to all enemy units in the area of effect). Heavenly Chaos: (The Hero either casts a rain of infernal fire upon her enemies, or summons celestial soldiers to fight along side her). We want to thank all of you for participating! 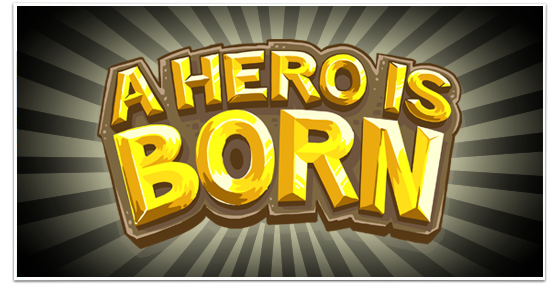 This Hero belongs to all of you, so we will release it for free with one of our next updates (most likely in June, as we said before). Stay tuned for more Hero related news and... as always... Stay awesome!